Page one. Where we establish the protagonist. As protagonist’s go, Square is quite a nice one. 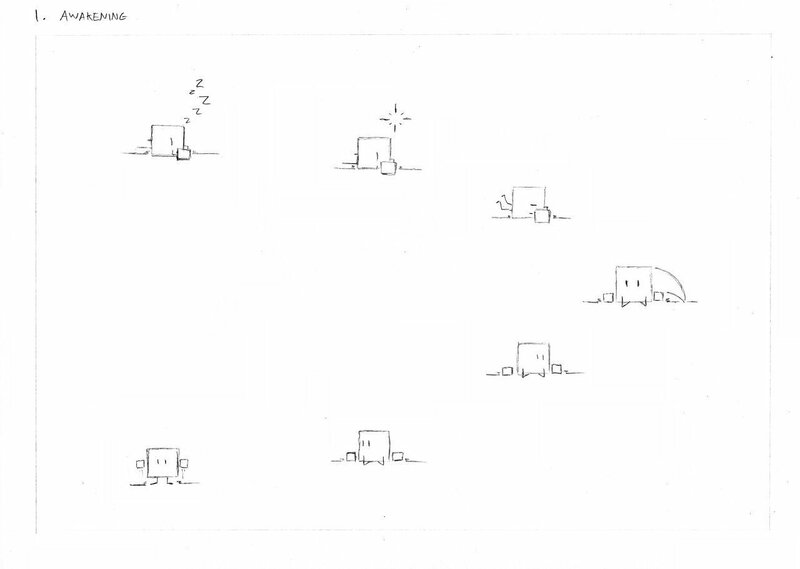 You can draw an instance of square in under a minute, even without any talent.